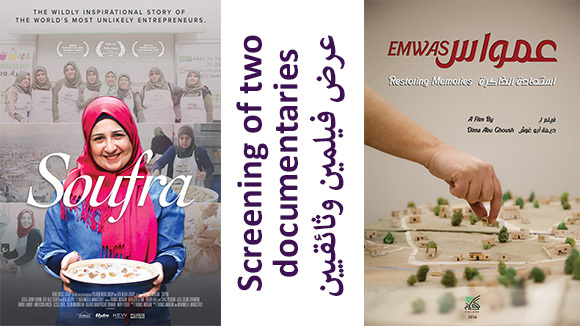 The Robert Bosch Stiftung issues three annual Film Prizes for international cooperation between young German and Arab filmmakers to realize a joint film project. 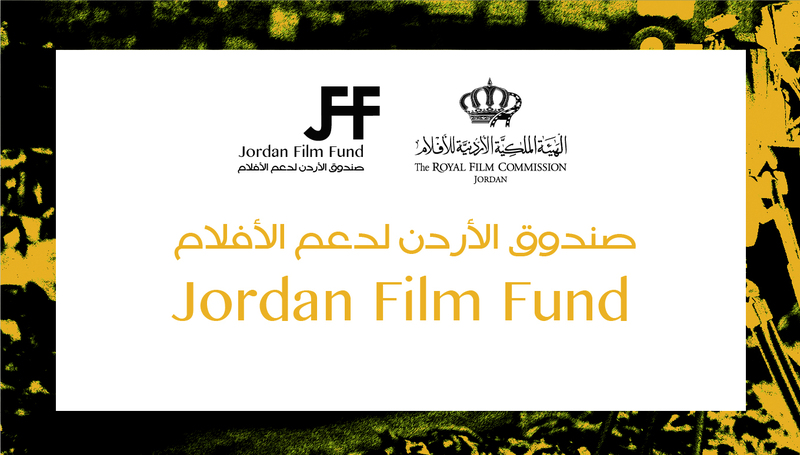 The prizes, each worth 60,000 euros, are awarded in the following categories: short animation, documentary, and short fiction film. 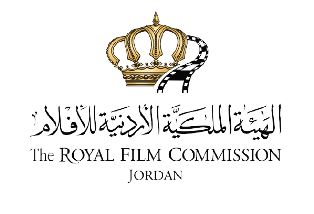 Each year and in cooperation with the Royal Film Commission – Jordan, the Robert Bosch Stiftung invites up to twenty emerging talented Arab film directors from the Middle East, Iraq and the Gulf region to meet with up to fifteen promising German producers at the Project Market Amman. 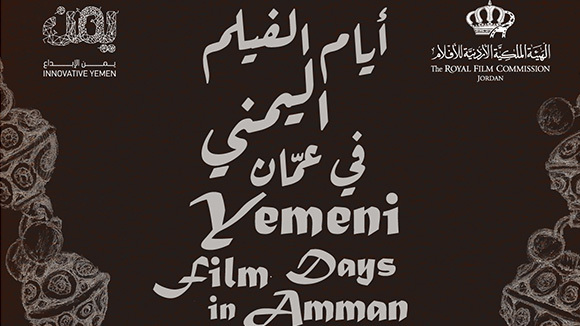 The Arab directors must apply with film projects in one of the above-mentioned categories. 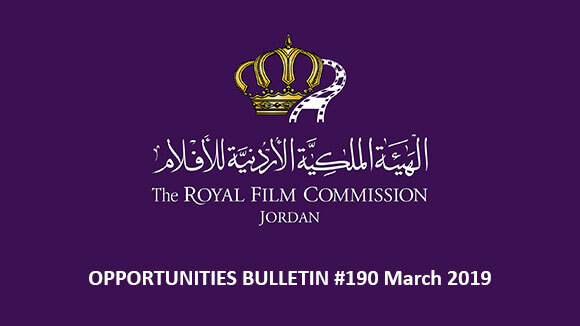 For the seventh consecutive year, the Project Market Amman was held in April 2018. 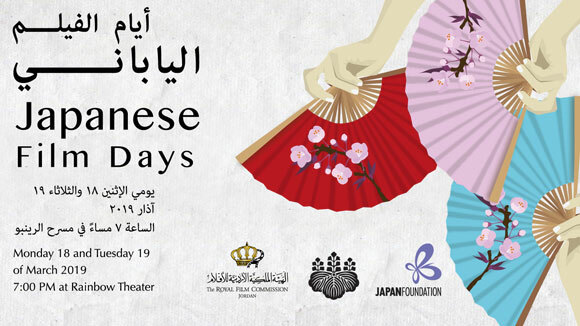 During the five-day event, a diverse program offered the filmmakers from the Arab World and Germany various occasions to get to know each other, to introduce each other’s work, to talk in detail about the directors’ project and to exchange knowledge and experiences. Joint events and excursions helped to intensify the newly acquainted contacts. The meetings between directors and producers do not necessarily have to result in a partnership but can help them gain the experience of an international co-production market and extend their network. In the event that a team is formed, the first step towards preparing a joint application for the following round of the Film Prize of the Robert Bosch Stiftung is accomplished.